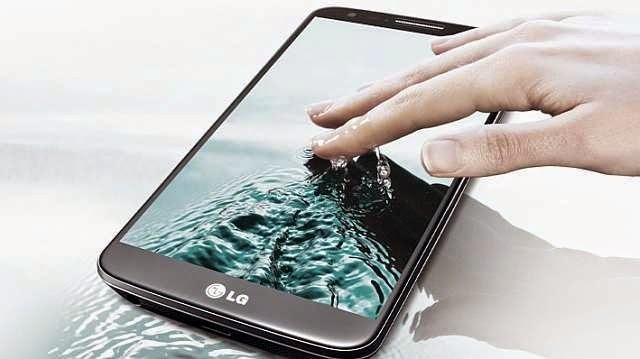 The new LG G3 is all set to Launch on May 27. 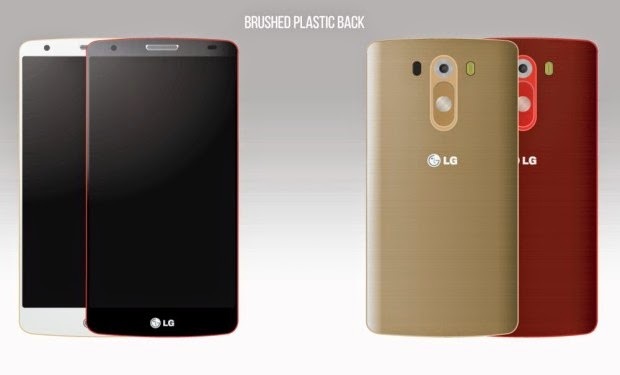 Its preliminary specifications says that it has got all the new and latest features as per the generation. Probably to arrive in two variants one would be cheaper version would flaunt a plastic build with 2GB of RAM, the premium build might boast the metal design and 3GB of RAM.